Yes, me too! 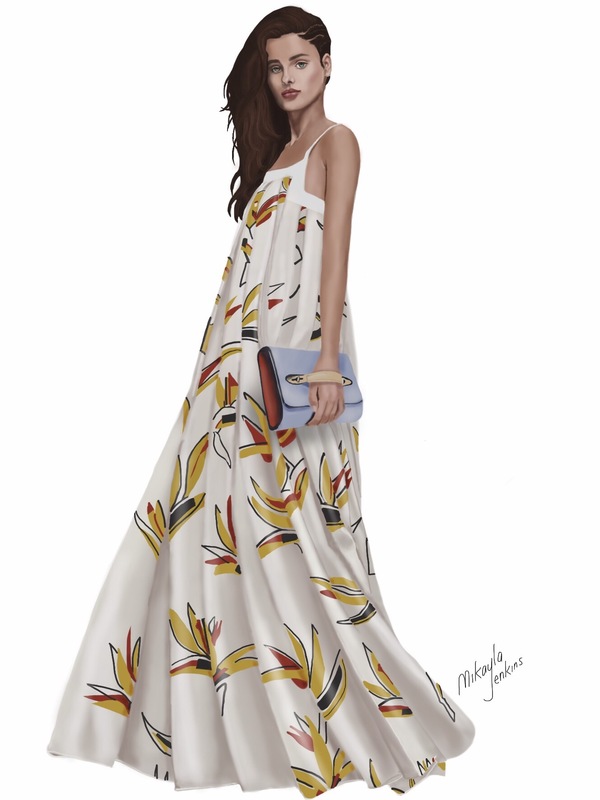 I’m hoping to find something with a bird of paradise print for this summer. Very beautiful ! I can even see the shiny texture of the silk! Thanks so much! I’m following you through Bloglovin and have been enjoying your posts. Thanks so much, Holly! I agree, it’s hard not to feel confident in tropical prints.